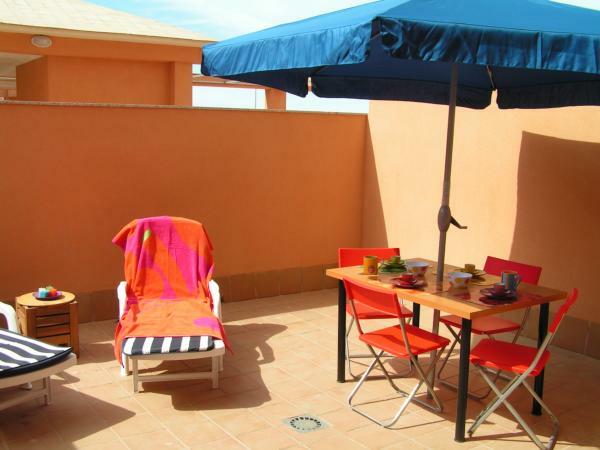 Almeria Holiday Apartments, Holiday Apartments, Vacation Apartments, Holiday Apartments Rentals, Vacation Rentals, London Apartments, vacation rentals, vacation homes in Italy, Spain, Greece, Belgium and more. This ground floor one bedroom accommodation is on a new & private condo and has 2 pools, sun terrace & private parking. The beach, supermarket, entertainment etc are all within easy walking distance.